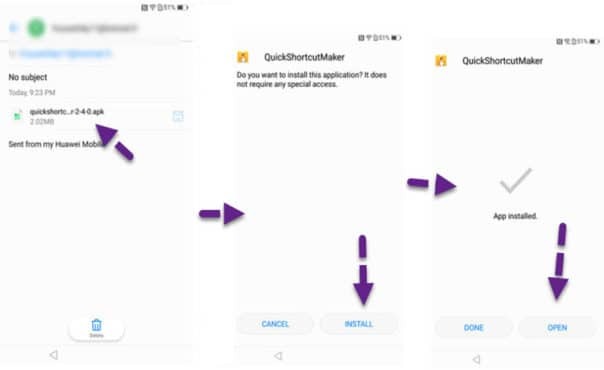 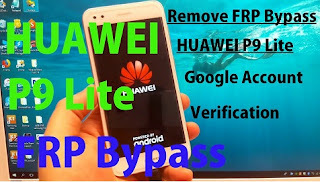 Factory Reset Protection (FRP) is a security feature on Android devices with Lollipop and higher, it helps you keep your data safe if your Huawei P9 Lite is lost or stolen, It’s a good thing that makes the stolen phone harder to use, but sometimes you can’t remember the Google Account information, and you need to access your Huawei P9 Lite, Every phone, every system, and every android version has a certain way of Bypass Google FRP lock problem, Here’s How to Bypass Google FRP lock on Huawei Huawei P9 Lite. 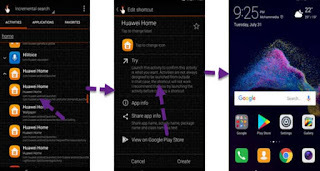 Now Connect your Huawei to your Wi-Fi. 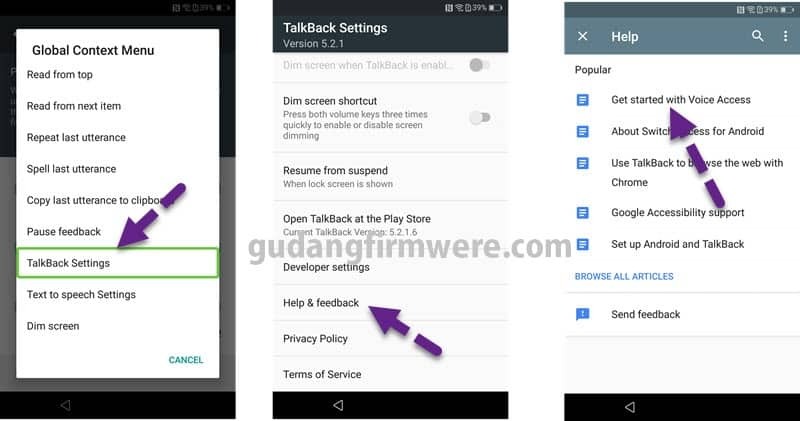 Double Click on TalkBack Setting. Press & hold volume buttons together to Suspend TalkBack Setting. 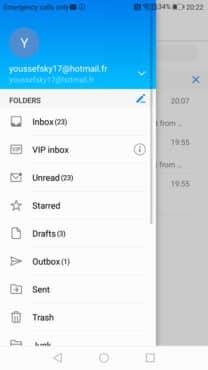 Click on Share, A menu appears, choose Email. 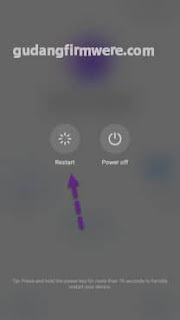 confirm the whole operation tapping Reset phone one more time. Well done! The factory reset has just completed. 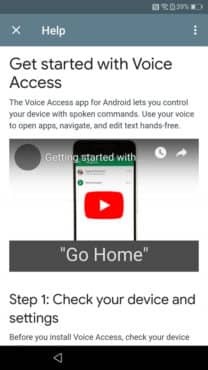 You have successfully Bypass Google FRP lock on Huawei. 0 Response to "Remove FRP Bypass Huawei P9 Lite Without PC 100% SUCCESS"